The objective of this project was to redesign an interior of a protected building on Stratumseind in Eindhoven into an entertainment facility with a cultural function. 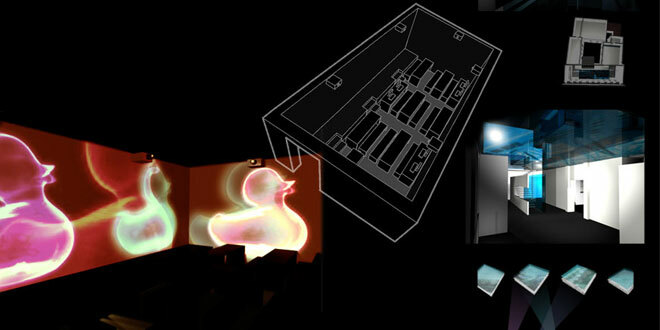 Within this project I also developed a concept for a Video Lab and “floating” dance floor. The building with strong identity based on youth culture and interesting program should encourage activity all day long.